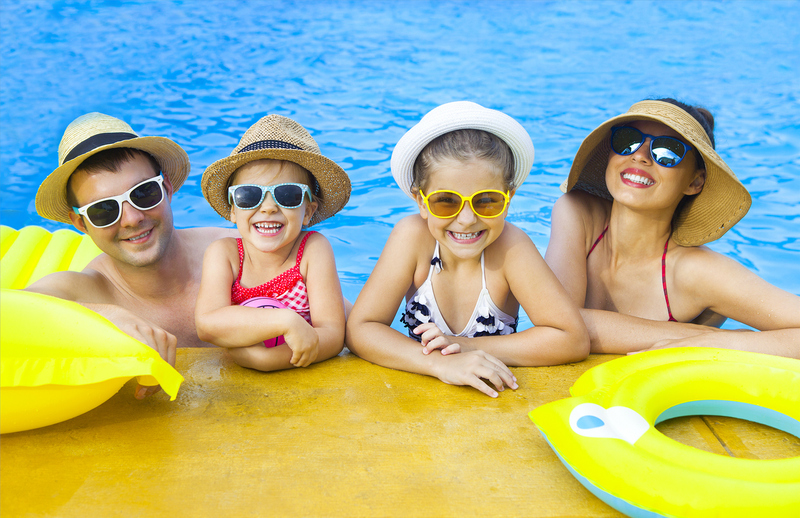 It is the time of year people are closing their pools. When you have a safety cover you should always inspect your hardware and replace any damaged or missing parts. 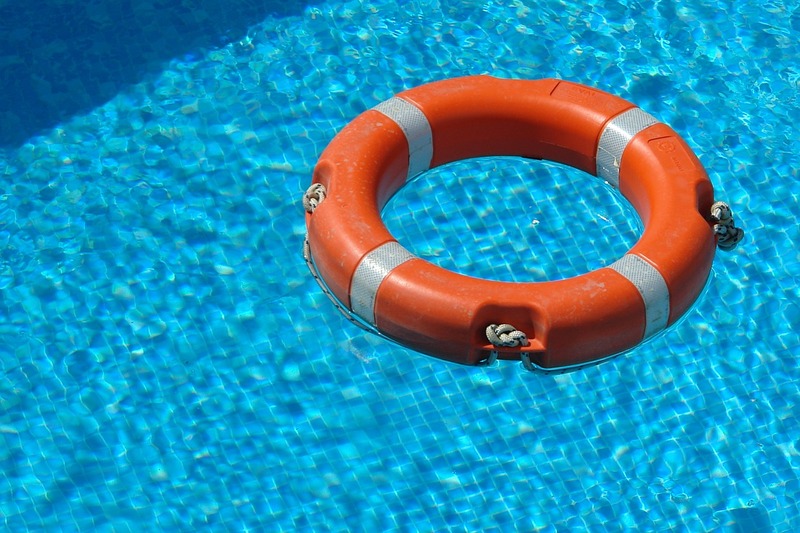 Royal Swimming Pools is glad to be able to offer replacement parts for your safety cover. 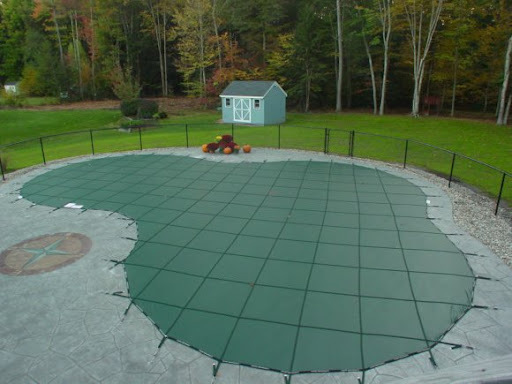 You may find the parts that we have available here http://www.royalswimmingpools.com/Safety-Cover-Replacement-Parts.htm . When is a safety cover no longer safe? 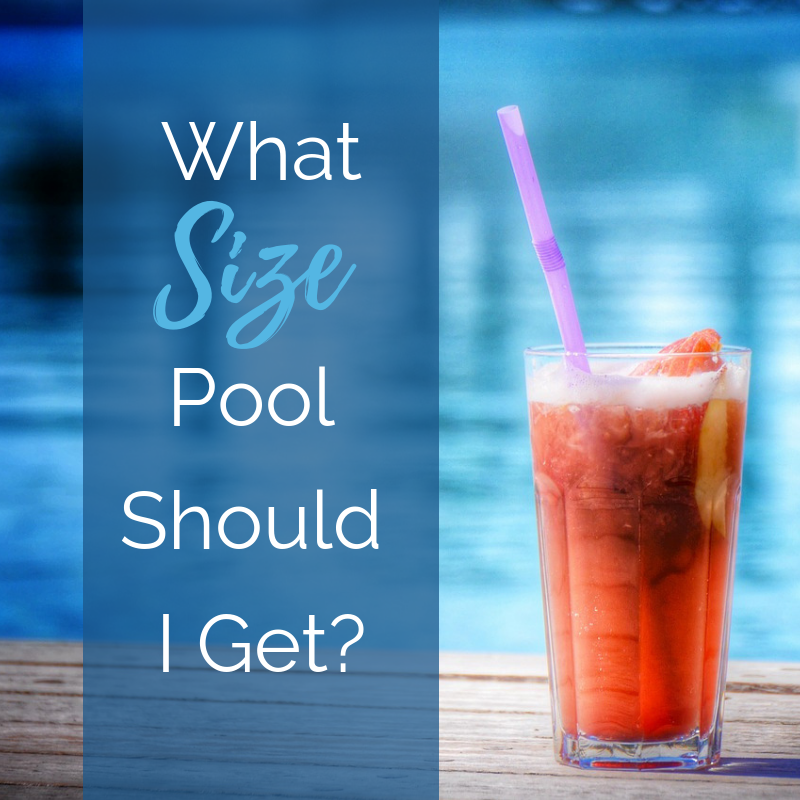 What Size Swimming Pool Should I Get?